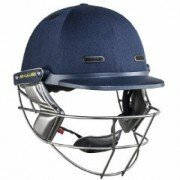 Irrespective of your playing level, a cricket helmet is a crucial piece of cricket equipment. 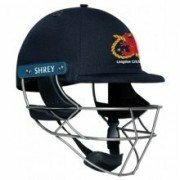 Empowering you with confidence at the crease, there needs to be assurance in the equipment you opt to use. 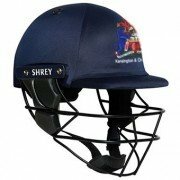 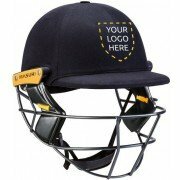 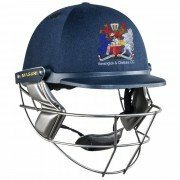 All Rounder Cricket is able to offer a variety of affordable choices from leading helmet manufacturers such as Masuri and Shrey helping optimise your safety, whether you’re a batsman, wicket keeper or short leg.